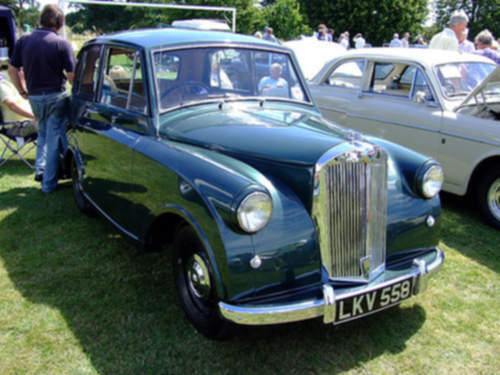 Tradebit merchants are proud to offer auto service repair manuals for your Triumph Mayflower - download your manual now! With cars such as the 38 horsepower, 1964 Triumph TR4 and the 1954 Dolomite, Triumph has built good automobiles for over 38 years. Even professional Triumph mechanics can’t get by without a high quality repair manual. Tradebit has a huge selection of Triumph auto manuals, for just about all years and models.